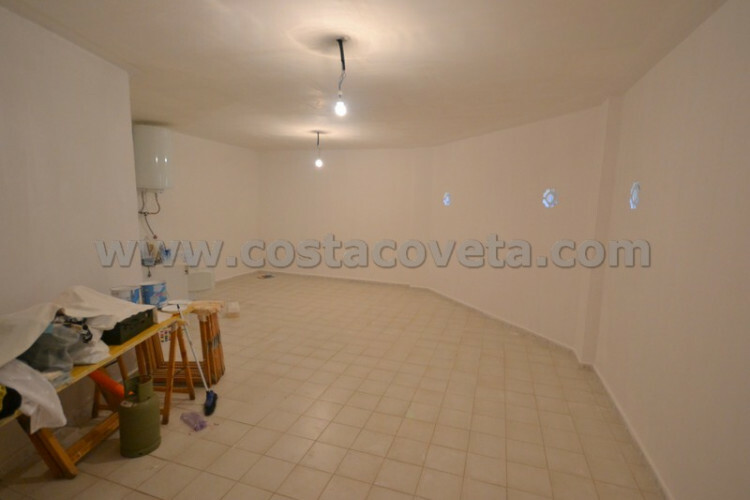 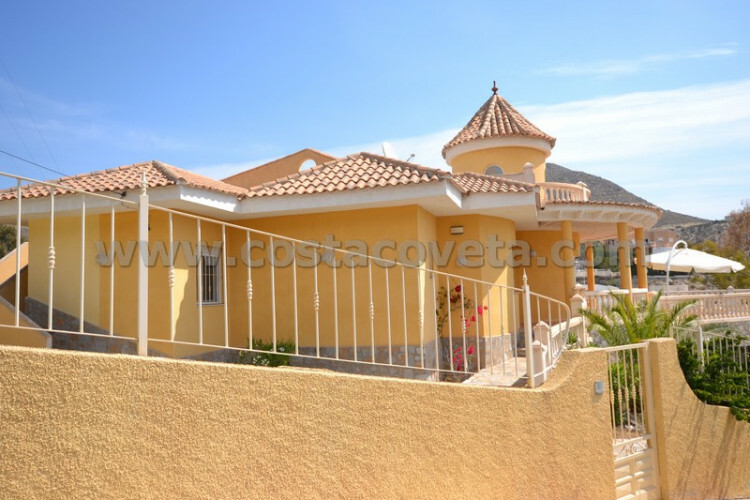 Please, send me more information about ref 1166, House in Coveta Fuma, El Campello or similar properties. 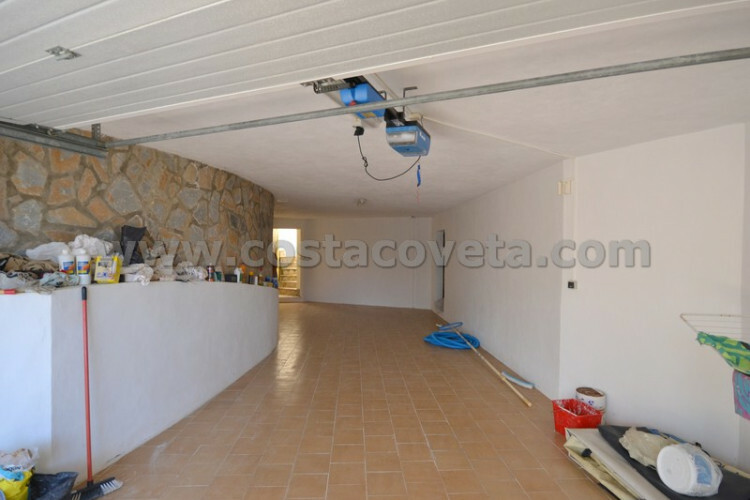 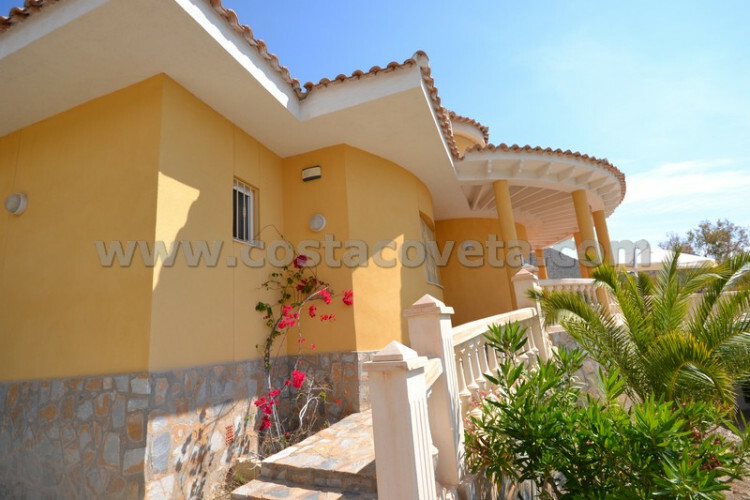 This wonderful property with pool and Jacuzzi is situated in la Coveta Fuma. 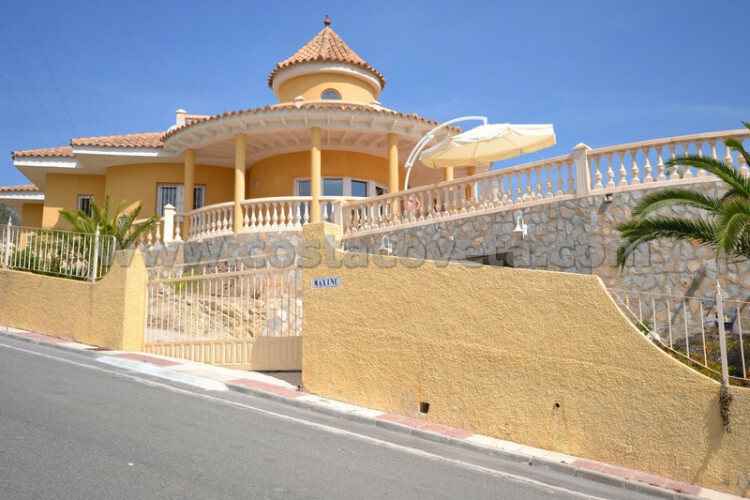 A very solid buit built house where modernity and elegance are combined perfectly. 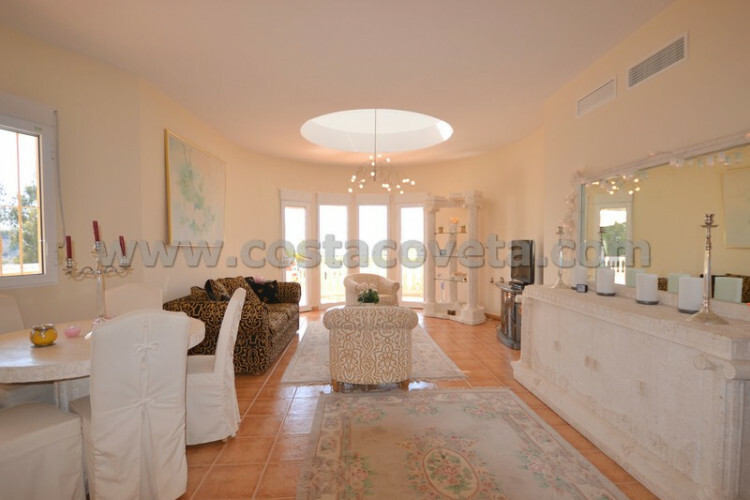 It has a big terrace on the level of the living area with nice sea views. 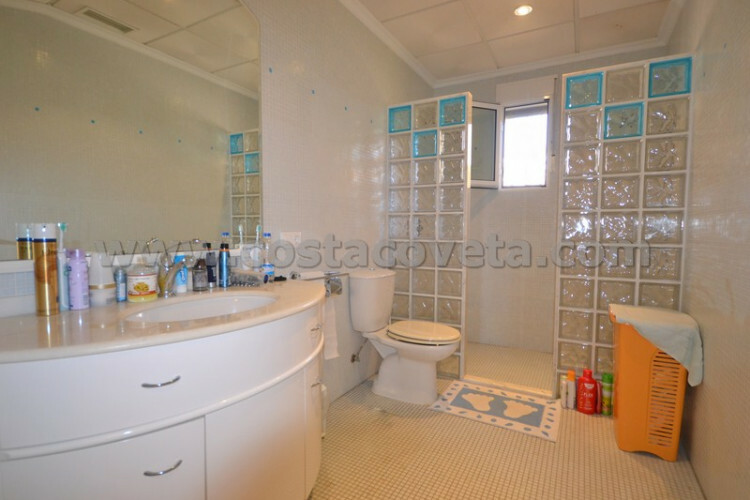 It has a spacious master bedroom en-suite, 2 more bedrooms and a 2nd bathroom. . 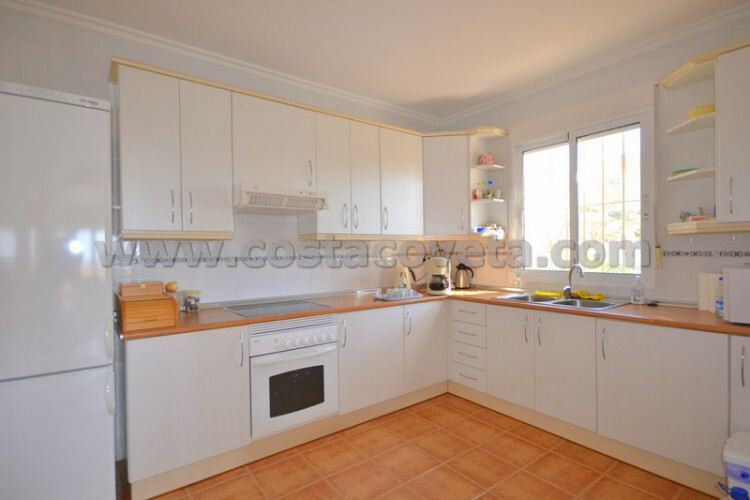 The house has central air conditioning, central heating and indoor alarm.